Is there a better place to spend Valentine’s Day than in a city that actually has “love” in its name? We don’t think so. Not only is Loveland the epicenter of romance in Colorado, it’s also an excellent place to take your sweetheart if he or she is a fan of craft beer. 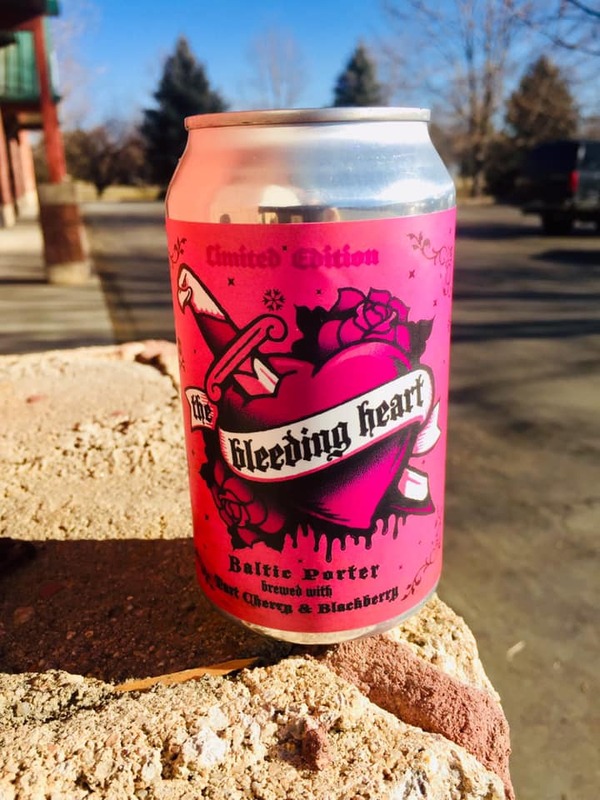 Colorado’s city of love is home to more than 10 breweries, some of which are creating some serious buzz in the state’s sudsy brewing scene. Loveland is even home to Root Shoot Malting — a family-owned farm and malt house supplying breweries in the area with ingredients that are about as local as it gets. And like most charming small cities along the Centennial State’s Front Range, Loveland has a historic, super charming downtown area that is home to a handful of breweries and delicious dining establishments. So load up your Valentine in the car and head north to raise a pint or two with your sweetheart at one of these Loveland-based breweries.